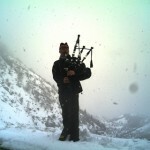 Today’s Highland bagpiper has never had more media and music at their fingertips. The internet, expanding interest, and the number of live events all feed one another to create an ever-expanding reservoir of quality music. But such was not always the case. Once upon a time, CDs and print music releases were few and far between. But it was those (now vintage!) 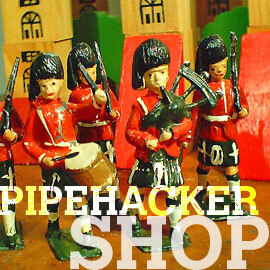 items of bagpiping ephemera that defined the movement we see today. 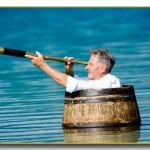 Luckily, we live in an age where nothing disappears as long as there is some interest. Here are a few suggestions of classic CDs and books (yes, CDs! And print books!) when making up your list to Santa. 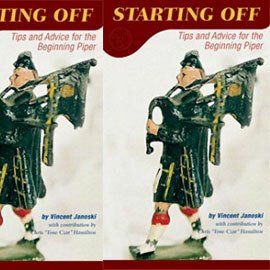 This list is by no means exhaustive but it is some of the classic material that all serious pipers should own. Live in Belfast—78th Fraser Highlanders Pipe Band Recorded in concert the same year the band became the first non-Scottish band to win the World Pipe Band Championships. The band was the spearhead of a new pipe band movement, introducing a level of innovation to the pipe band medley performance that ended Scottish dominance of the top level pipe bands and opened the door to our era of modern pipe band music. 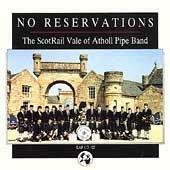 No Reservations—The Scotrail Vale of Atholl Pipe Band Recorded back in their heyday with PM Ian Duncan and his brother Gordon tearing it up, this release highlighted arrangements and compositions the pipe band world had never heard before. 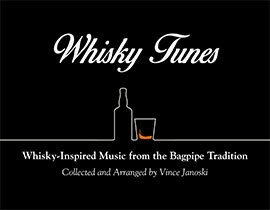 Recorded in the band’s prime when it was a regular name in the “top six” at the World Pipe Band Championships. It was probably the first pipe band release that made it OK to do something besides parade sets and competition material and signaled an “acceptance” of more nontraditional material. Piping Centre Recital Series Vol. 2, John D. Burgess and Donald MacPherson It may seem like it has always been there, but Glasgow’s National Piping Centre first opened in 1996. They launched the new center with a series of recitals that showcased the greatest pipers of the time. 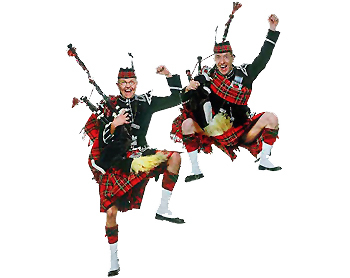 These two, Burgess and MacPherson, two of the most accomplished soloists the world has ever seen, were players who defined future generations of pipers and whose influence is still felt today. 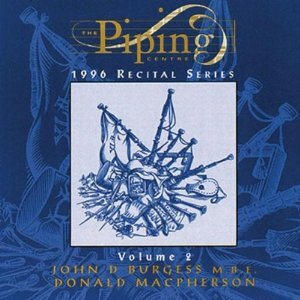 This CD captures classic piping by two of the masters of the art. 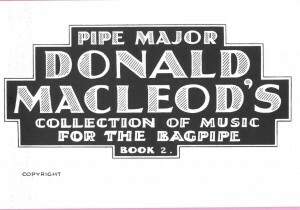 The Donald MacLeod Collection (Books 1–6) The longevity and familiarity of Donald MacLeod’s tunes stands as a true testament to the man’s genius. Many of his tunes are now standards. I’m sure there are many pipers who think they are playing something “traditional” when in fact it is likely one of wee Donald’s tunes. I can’t think of a composer who has influenced bagpiping more and there isn’t a piper or pipe band who doesn’t have several of his tunes in their repertoires. This collection never stops giving and should hold a revered place in your library. 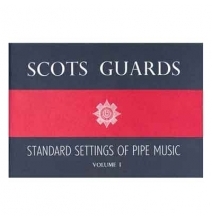 The Scots Guards Collection, Volume I and II If there was ever a definitive record of bagpiping and the music that was played, these two volumes would be it. 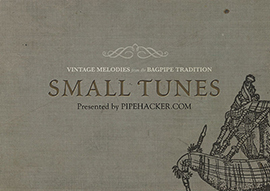 Just about every tune off the fingers of pipers of 1940s, 50s, and 60s, before, or since appears here. While it may be biased in its selections, many of the pipe band’s “meat and ‘tatties” appear here and it remains to this day an inexhaustible reference. 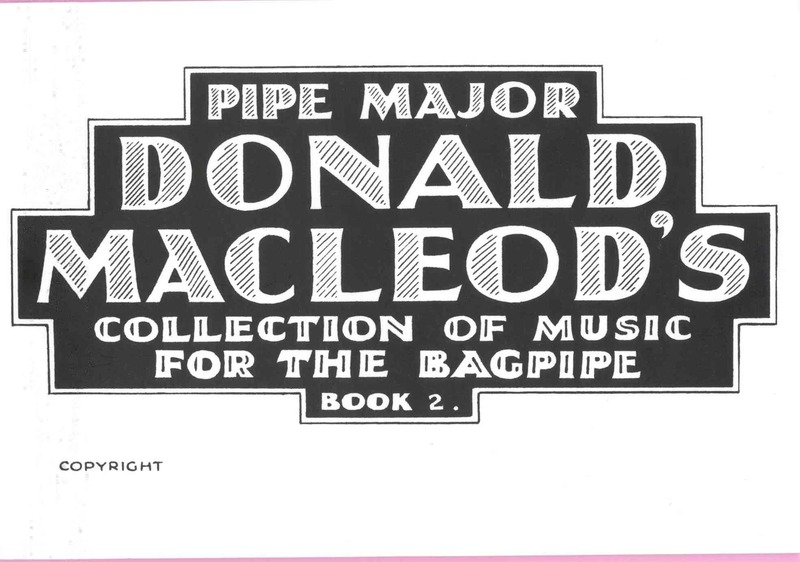 The collection was a landmark in bagpiping publishing of the time and, the troubles with the latest Volume III notwithstanding, it is still something worth possessing. First Book—Neil Dickie Neil Dickie and his tunes were at the forefront of the “kitchen piping” revolution. His 1983 collection contains tunes that were revolutionary for the time and are still features in many a piper’s repertoire. 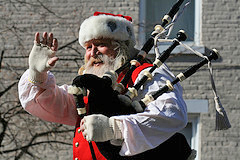 The publication also heralded a new era of bagpipe music and publishing. Tunes such as “The Clumsy Lover” and “The Haunting” made their first appearance here. 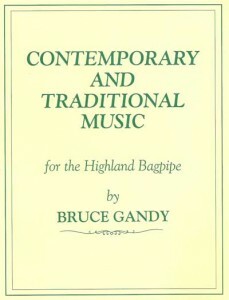 Contemporary and Traditional Music, Vol. 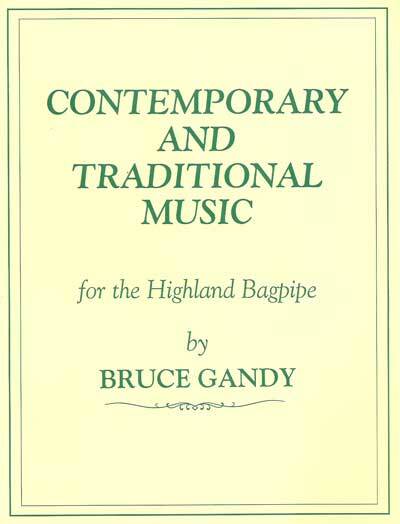 I—Bruce Gandy Bruce Gandy’s first book was the among a few during the explosion of new bagpipe music publishing and composition in the 1980s and 90s. After generations of parade and competition music, several composers cracked the ceiling of what was possible in bagpiping music and ushered in a new era of taste and style. Following in the footsteps of Donald MacLeod, Bruce Gandy’s tunes and arrangements in this collection paved the way for the modern sound we hear today.